Live harp music at your wedding creates a uniquely intimate atmosphere. Sally will entertain your guests before the bride's arrival with wedding music in the style of your choice: popular romantic love songs, traditional wedding music, Irish and Celtic tunes, medieval harp music, or even a little Metallica to keep the groomsmen happy! You can view Sally's full song list and listen to samples of her music here. For suggestions regarding choosing your wedding music, please visit the Wedding Ceremony Music page. * Harp music beginning 15 minutes prior to the scheduled start time of your wedding to entertain your guests (and help to relax the husband-to-be!) and set the mood for the wedding. * Processional Music as the bridal party walks down the aisle. * Music during the signing of the registry to entertain your guests while you attend to the business-side of the proceedings. * Recessional Music as the bridal party exits. Other music can be played at various point throughout the ceremony if required, for example during a quiet moment in a candle-lighting ceremony. If your guests will be remaining in the ceremony location for some time after the conclusion of the ceremony, Sally can continue to provide harp music entertainment for your guests while you are having your photos taken for an additional fee. 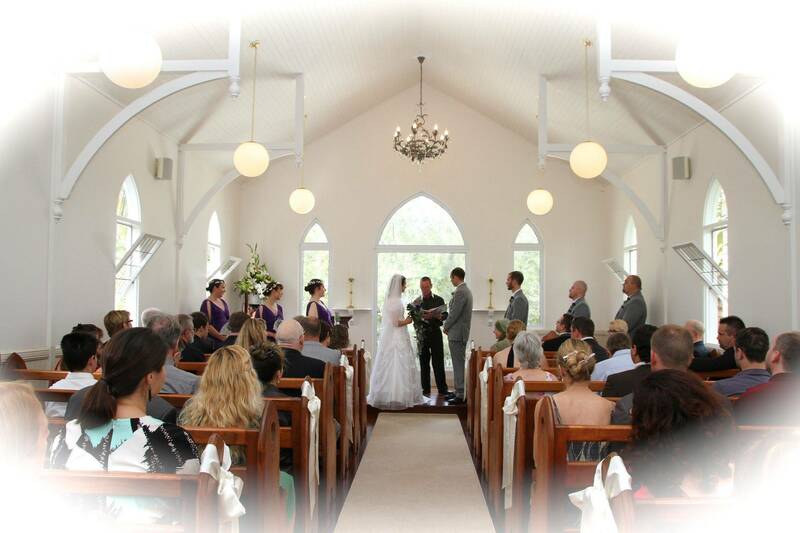 A 90-minute booking is usually sufficient to cover both the ceremony and post-ceremony time. For music during pre-dinner drinks and canapes and/or receptions, please visit my Wedding Drinks/Receptions page.